All Imperial accessory products are unconditionally guaranteed to be FREE of manufacturing defects. If any item is received defective, we will replace it at no charge if returned to us unused within fifteen (15) days of delivery. Imperial International is not responsible for goods damaged in transit. You should not accept merchandise without inspecting the cartons for damage. If there is damage, do not accept the delivery and contact the freight company to file a claim. 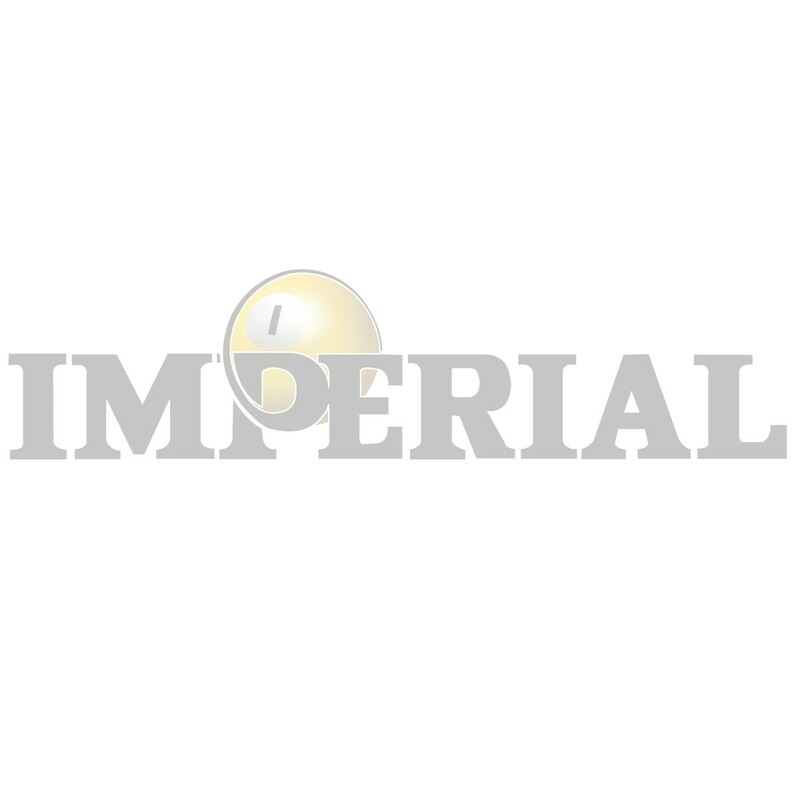 Imperial will not accept returns for items that have become shop worn or shelf worn.